We react to the huge talking point involving Kepa Arrizabalaga from the League Cup final and wonder what has happened to the leadership at Chelsea after Manchester City's triumph at Wembley. The Football Show: Who makes England’s starting XI for the Nations League Finals? The Football Show: Why does everyone seem to hate Liverpool? 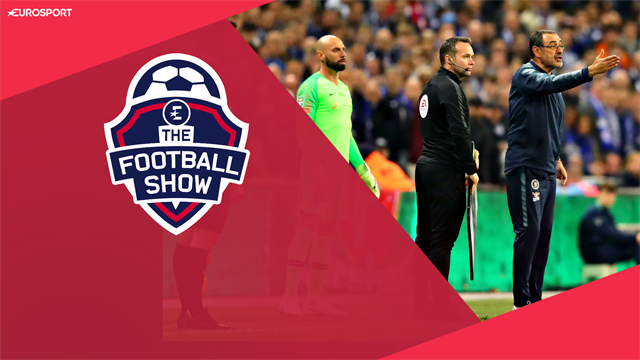 The Football Show: Should Chelsea sack Sarri? Is loyalty really dead?